Is there a way to put an end to a receding hairline? 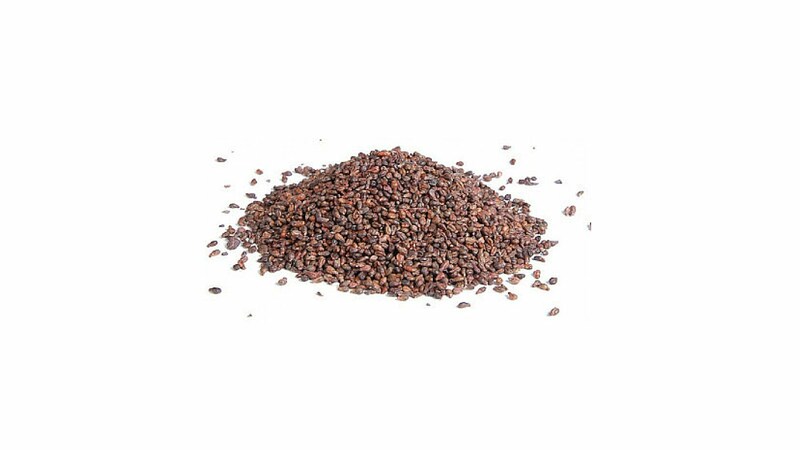 A receding hairline is a form of baldness often referred to as a widow’s peak. Genetic factors and ageing cause a receding hairline. 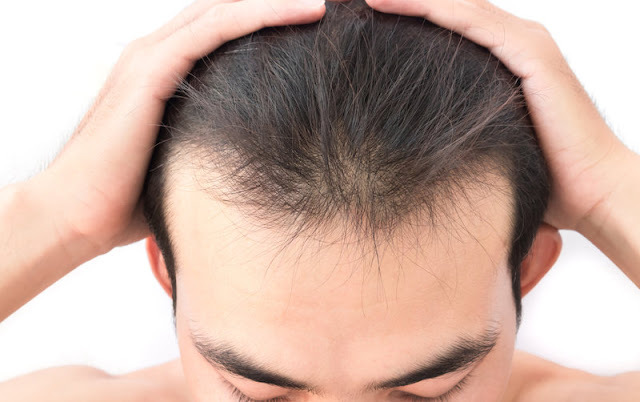 Receding at the temples, or otherwise known as 'frontal hair loss', generally becomes an issue for males in their early 20s and early 30s. For most men, a receding hairline is the first phase of male pattern baldness. 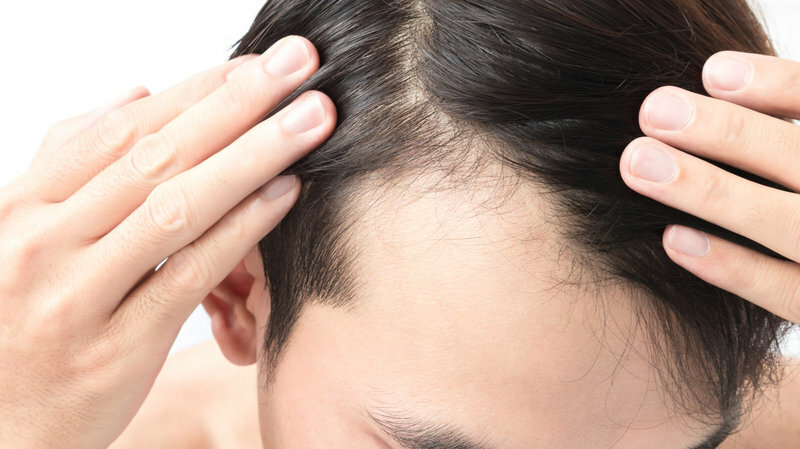 The receding at the temples is then usually followed by thinning at the crown region of the scalp. But we have to take into account that not all men who suffer from early frontal hair loss will eventually go completely bald. The vast majority of men will experience some form of receding, but for many men this is just the development of a 'mature hairline'. 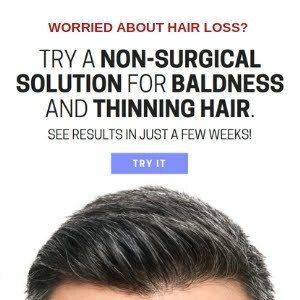 Nevertheless, there are ways you can stop a receding hairline, and here we go through some of the most effective, tried and tested ways in which you can halt your frontal hair loss issues. 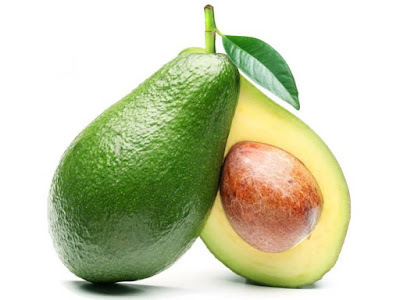 A healthy diet that is rich in protein and filled with good carbohydrates and healthy fats, will enable you to get the very best from your hair. Be sure to get plenty of essential 'hair foods' into your daily diet, such as avocados, eggs, broccoli, lentils, and fruits. 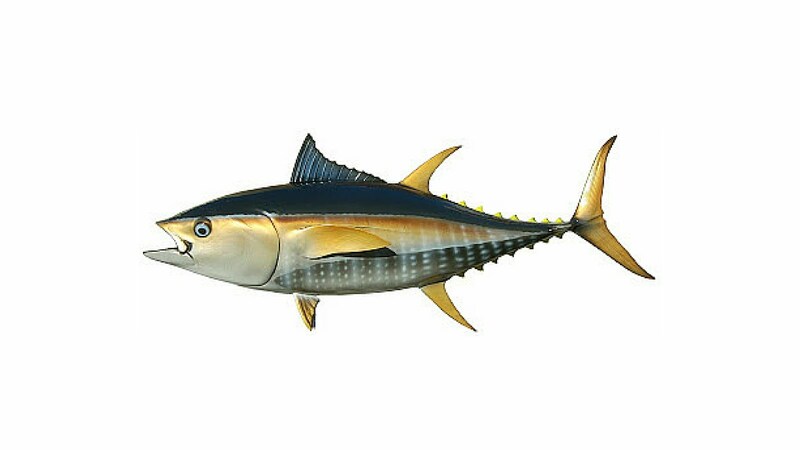 The better you feed your hair, the less likely it will fall out. 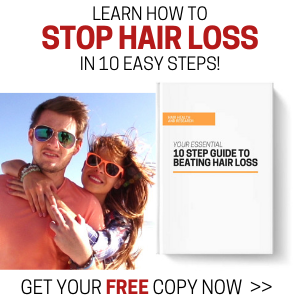 For more information about hair foods, you can read the article 10 Foods That Prevent Hair Loss. Too much hairstyling can lead to unnatural forms of shedding, which is why you should put less in your hair for healthier hair growth. That's not to say you can't style your hair and make it look nice. Just go easy on the product and try to avoid overdoing it, because many men make the fatal mistake of overusing hair product in order to hide a receding hairline. 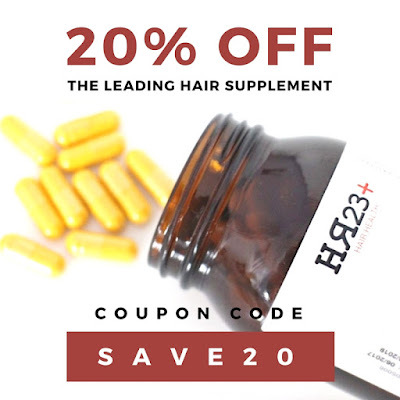 There are a number of multi-vitamin hair supplements on the market that can help reduce shedding and prevent the effects of a receding hairline. 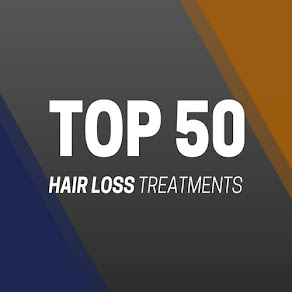 It is very unlikely that any of these types of products will regrow lost hair, but they can certainly slow down and prevent hair loss if taken early enough. 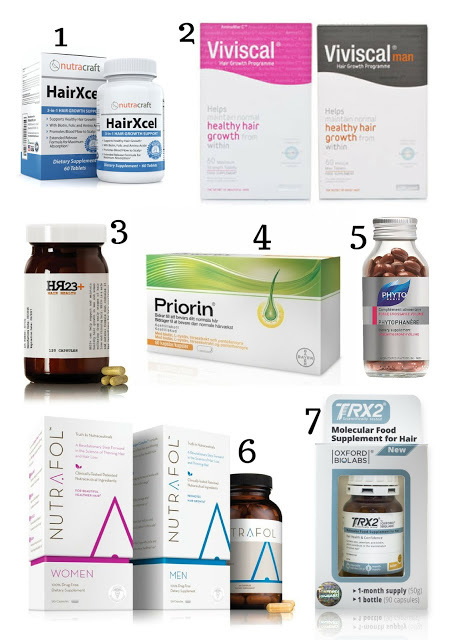 Many men suffering from early stages of baldness (Norwood 2-3) have experienced excellent results when taking multi-vitamin hair supplements to treat their receding hairline. It is widely thought that having a hair transplant is the most cost-effective and attractive way to re-establish a receding hairline and combat frontal hair loss. A hair transplant procedure is conducted by using one-hair follicular unit hair grafts. Subsequently, a doctor takes the one-hair grafts and implants them on your frontal hairline in an irregular, weaving pattern. As good as this type of treatment sounds, it should be noted that even this advanced way of combating hair loss is not guaranteed to work. Results vary with each individual. It's really no secret that the better your lifestyle is, the healthier your hair will be. It's like anything in life - you are what you eat,and your body will be the result of how you treat it. The same theory applies to your hair. If you exercise, eat well and take good care of yourself, it will only benefit your strands for the long term. 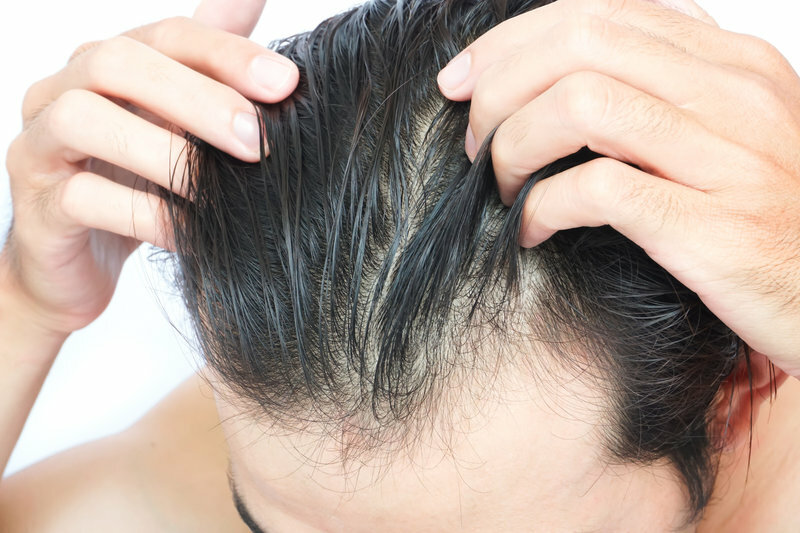 Yes, male pattern baldness is indeed genetic, but doing the simple things in life can help prevent shedding to a certain extent, and help leave your hair looking and feeling better. So do look at their range and pick the one that suits you wager. Additionally you can look over the assortment of L'Oreal proficient items.